As he prepares fans for the arrival of his Rough Drafts, Pt. 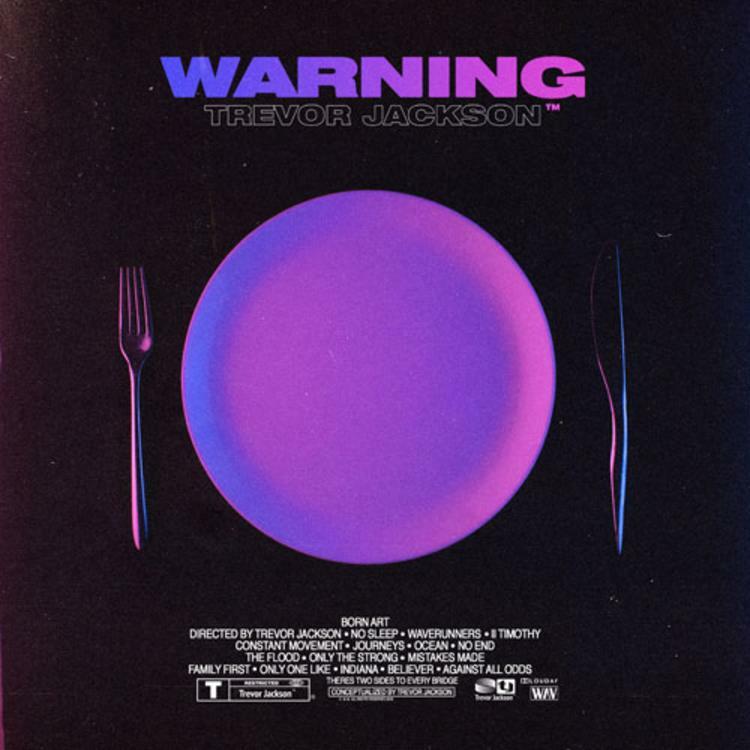 2 album, Trevor Jackson has now come through with the first single to lead into the project with "Warning." On the cut, Jackson takes on a familiar role as a young heartbreaker, with clear boasts about his status, his clique and the very high chances he has of leaving with your girl. With the cut, Jackson also delivers on a new clip, taking on a cinematic approach as the storyline follows Trevor as the head of a group of seemingly impressionable young men and women who face discrimination while attempting to dine out. Coming through with plenty of comedic relief is black-ish and fellow grown-ish star Deon Cole. "This is my twist on what it’s like to be Black in America, or any minority for that matter," Jackson tells Billboard of the video. "Accused, judged, and penalized all due to your appearance. So I decided to have a little fun and the idea of our reality vs their idea of us."